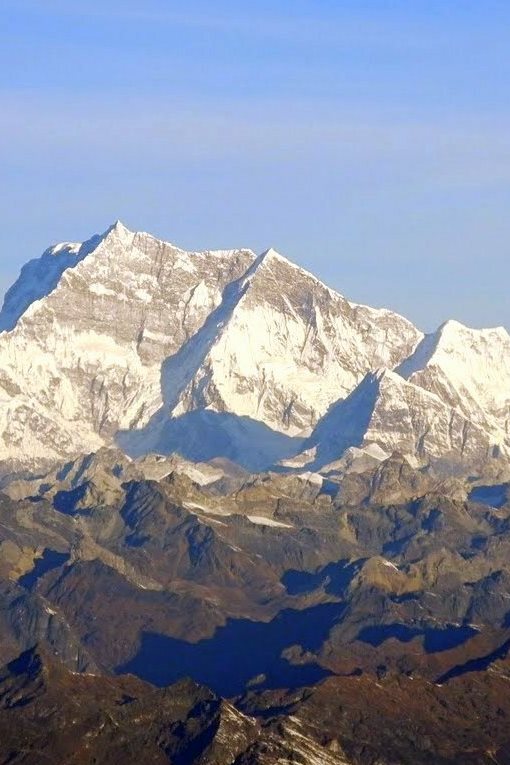 25 Day Snowman Trek | Ultimate Expeditions | The Best Adventures on Earth. Spend 25 days traversing the remote Lunana region on the Snowman Trek with cultural tours of Thimphu and Bumthang and an excursion to the stunning Taktshang Lakhang. 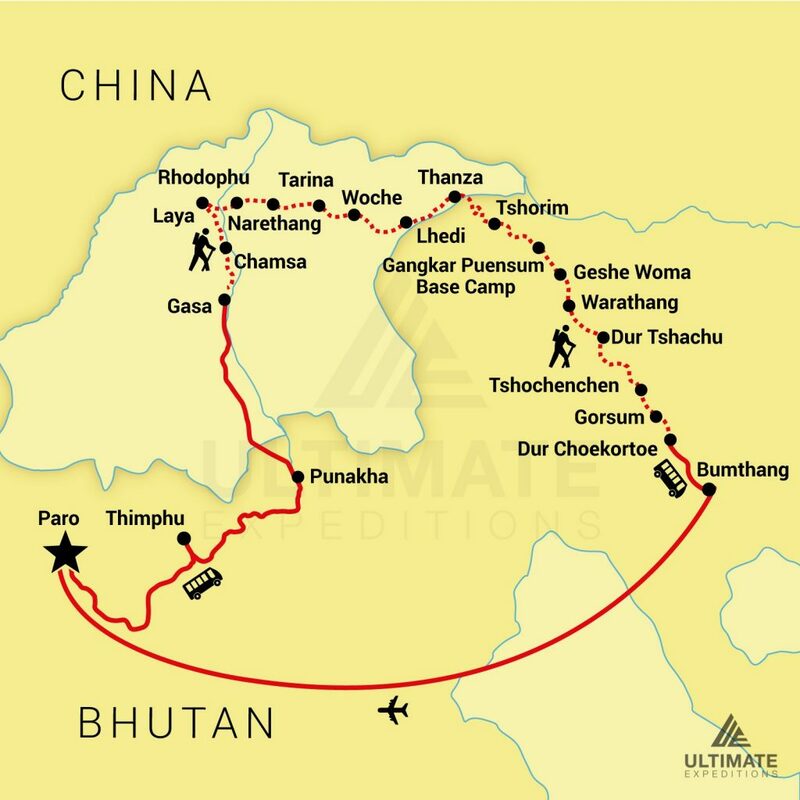 This trip comprises of high altitudes and long distances paired with remoteness and challenging weather conditions, making it one of the toughest treks in Bhutan. Therefore this expedition is best suited for experienced, fit travelers who have the endurance and perseverance to overcome its challenges. Bhutan is knows as Land of the Thunder Dragon; countless adventures waiting to be had with its diverse mountainous terrains and immersive cultural heritage. Best times for this trek are from March to May and September to November. Your guide will meet you at the airport and transfer you to Thimphu, which takes approximately 2 hours. 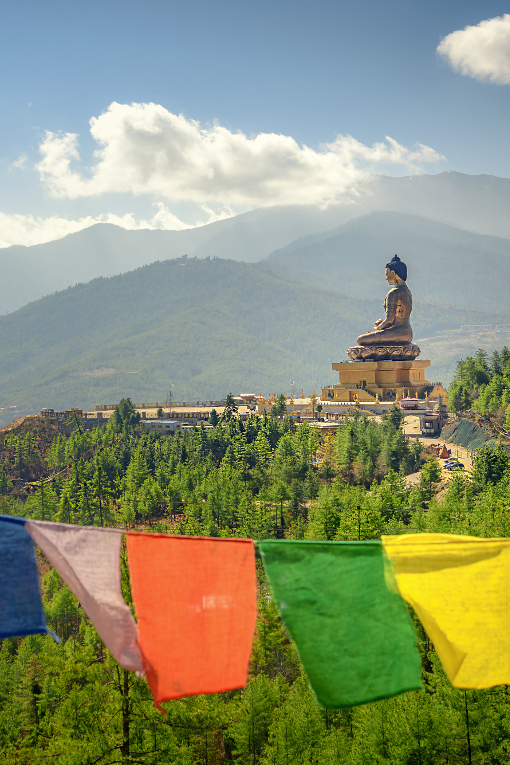 On arrival in Thimphu, you may visit the King's Memorial Chorten. People often visit the chorten for daily worship and recite prayers throughout the day. Later a pre-trek briefing will be held by the lead guide at the hotel. The day continues the tour of Thimphu. Visit the National Library, which houses a collection of texts and manuscripts from ancient times, along with modern books about Himalayan culture and religion. The Zorig Chusum Institute, an Arts and Crafts School teaches students 13 different local art and craft methods, while the Textile Museum houses the history of Bhutanese weaving. Simply Bhutan is a living museum introducing several aspects of Bhutanese traditional life. And finally a visit to The Fortress of the Glorious Religion, Trashichhoe Dzong, the seat of religion and government, and home to the throne room of the monarch, which was originally built in 1641. After lunch, we will take a 3 hour drive to Punakha, passing through the Dochu La Pass, the highest point is marked by a chorten mani wall and many prayer flags. Overnight in Punakha. This morning you will tour the Punakha Dzong built in 1637 at the junction of the Mo Chhu and Pho Chhu rivers and serves as the administrative and religious centre for the region. After lunch, a drive along the Mo Chhu River towards the Gasa Tshachu village, famous for healing waters. Overnight camping. The trek begins with a steep climb through many forests before descending into Chamsa, where we will camp for the night. Following the Mo Chhu River we stop for lunch at the riverbank, and then continue up a gradual climb past an army camp. Laya is one of the highest Bhutanese villages with friendly locals that make it easy to immerse yourself in their culture during your time here. From Laya we will retrace our steps past the army camp and back to the river, which we will follow. The trail ascends passing through forests until arrival at the hanging valley where you will see yaks grazing. Overnight camp in Rhodophu. Spend the day in Rhodophu preparing for the next part of the trek taking you to over 16,400 ft. Take a short hike to a higher altitude acclimatize. You can rest today in preparation for the high mountain passes over the next few days. 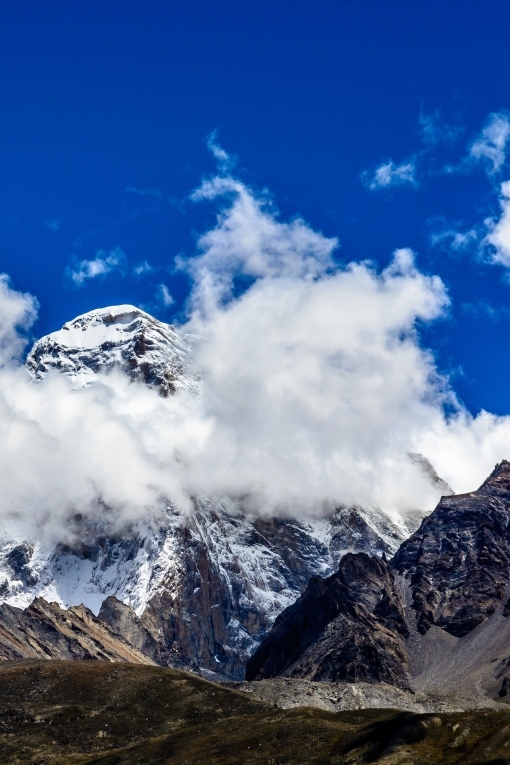 Your ascent begins with a climb to Tsimola La Pass where you will enjoy spectacular views across the Lunana region to the peaks of Jichu Drake and Chomolhari. Camp will be Narethang at 16,076 ft in elevation. The day starts with a level trek before climbing to the Ganglakarchung La Pass, the highest peak. You will enjoy some of the most spectacular mountain views in Bhutan, including the Masagang and Tsendegang. From the pass, follow a long descent to the Tarina valley. Follow the upper reaches of the Pho Chhu River, while you descend through coniferous forests. A final climb over the ridge as you descend into Woche, the first village since Laya. The day begins with a trek through forests before climbing to 14,698 feet to the Keche La Pass. You will enjoy the stunning mountain views before descending from the pass to a branch of the Pho Chhu River. The trail follows this river upstream to the Lhedi village towards camp. Today you will ascend gradually to the Choejong village, the largest in the Lunana region. Here you will lunch and can visit the village temple before continuing. A suspension bridge crossing gets us to our next campsite in Thanza. Enjoy a day of rest before heading back above 16,404 feet. Thanza is the second largest village in Lunana, allowing you to explore or relax. For those with energy, hike to the ridge behind the village for more beautiful views. Today's trek starts with a climb onto the ridge, offering excellent views of the Thanza Valley and Table Mountain. After crossing the ridge, you enter a small valley and follow the river upstream then the trail climbs out of the valley continuing onto smaller ridges. Overnight camp at Tshorim at 16,814 feet. The trek to Gangkar Puensum Base Camp is a highlight of the trip. It’s a short climb to Tshorim Lake, where you will enjoy views of the Guphola ranges, and then another short climb takes you to the Gupho La Pass at 17,158 feet above sea level. 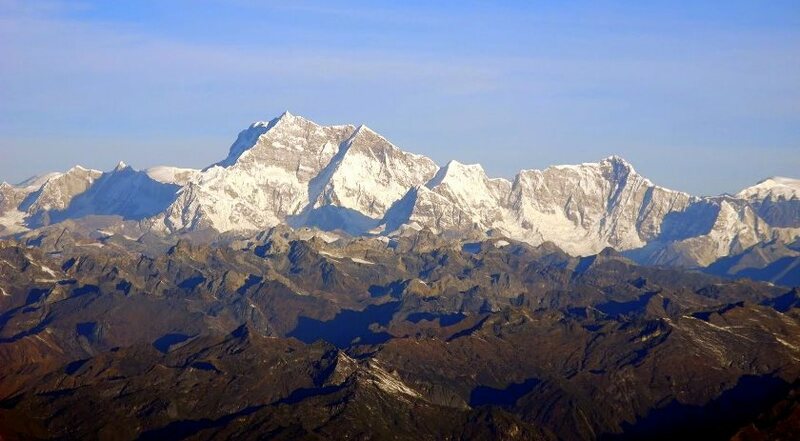 Here we will descend from the pass along a ridge, offering outstanding views of the Gangkar Puensum. Overnight camp by the Sha Chhu River. We follow the Sha Chhu River along a gradual descend to our next campsite at Geshe Woma. Follow the Sha Chhu River for 2 to 3 hours before ascending to Saka La. Break for lunch at a yak herder's camp. Breathe in amazing views as you descend towards a plateau with two lakes. The trail crosses another short ascent to the second pass Warathang La Pass before descending to camp at Warathang. A short climb to the Uli La Pass at 14,435 feet elevation, then descend through several forests before reaching the river. After crossing the river, we’ll have another short climb to Dur Tshachu. According to legendary tales, Guru Padsambhava bathed in the hot springs here in the 8th century. Enjoy stunning views of the mountains of Lunana. Cross the Gokthong La Pass at 15,255 feet in elevation before descending around 1,312 feet to several glacial lakes and yak grazing pastures. 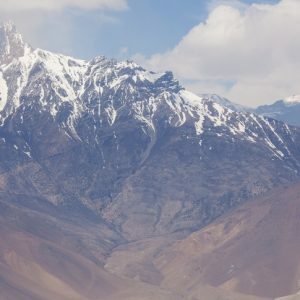 The trail then climbs to the Jule La Pass at 15,419 feet, followed by the final descent to Tshochenchen. From Tshochenchen the trail follows downhill through different forests along the Yoleng Chhu River. Enjoy a final short climb before reaching camp at Gorsum. On the final day, pack ponies will replace yaks to carry camping equipment. We begin early to reach Bumthang before nightfall. The trail descends gradually with a few climbs at it follows the Chamkhar Chhu River. The trek ends at Dur with a transport to Bumthang lodge. The Bumthang valley is the most historic region of Bhutan, which enjoys a large number of ancient temples and sacred sites. Several monasteries are housed in the valley's hills, which are dedicated to Guru Padsambhava. This is also the ancestral home of Pema Linga, the ancestor to the current monarchy. Visit Jambey Lhakhang, the oldest lhakhang in Bhutan, and one of 108 temples built by the Tibetan king Songtsen Gampo in the 7th century. Jakar Dzong, the Castle of the White Bird, which was constructed as a fortress in 1549 to defend the eastern regions on Bhutan and also became the seat of the first king. A flight from Bumthang gets you to Paro. On arrival, you will have free time to relax at the hotel. Take a tour to Taktshang Lakhang, the Tiger's Nest Monastery, one of the most famous monasteries in the world. Nestled on a clifftop at 10,170 feet in elevation and built in 1692, the main temple of the monastery is one of the holiest sites for the Bhutanese people. In the afternoon, visit Kyichu Lhakhang. This temple marks the introduction of Buddhism to Bhutan in the 7th century. From here, you are driven to the ruined fortress of Drukgyel Dzong. Overnight in Paro. Your guide will meet you at the hotel and transfer you to Paro airport for your departing flight.